The affordable crossover segment is host to some interesting new technologies. Here are three to watch. Although the luxury automakers’ models have their charms, some of the biggest advances in technology today are happening in the compact crossover segment. This is now the largest non-truck auto segment, and the rivalry is fierce. Each automaker is putting their best foot forward to gain and keep customers. Here are three standout crossovers that offer useful, practical technology at a price point that won’t break the bank. 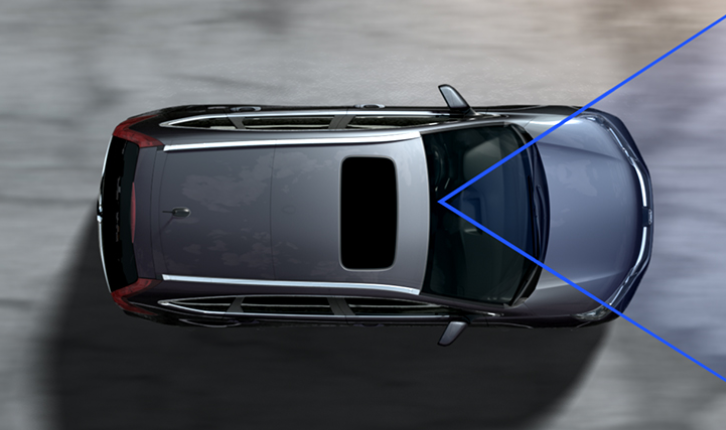 The Honda Lane Keeping Assist System (LKAS) is part of the Honda Sensing suite of active safety features. 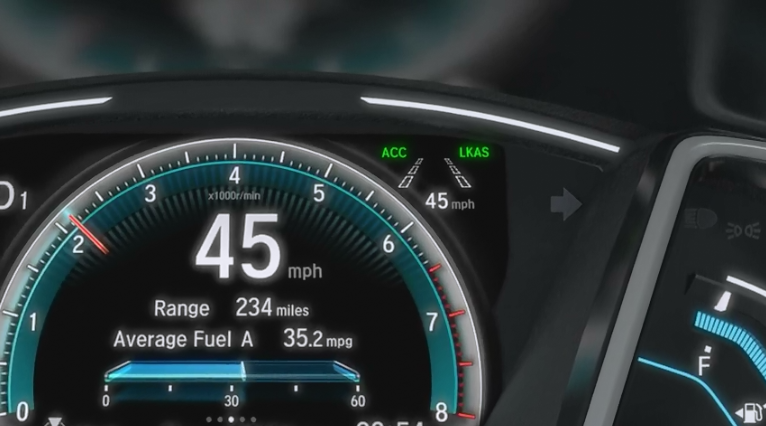 The CR-V Touring comes standard with this kit, and it is the closest thing to autopilot this side of a $100K Tesla Model S.
Unlike annoying lane departure warning systems that many drivers disable, LKAS is truly useful. On the highway, the system uses a monocular camera on the top portion of the windshield to locate and track lane markings. The system uses the electric power steering to provide very slight adjustments to the vehicle. The result is that on the highway the CR-V can steer itself directly down the highway even if the road turns. The vehicle stays centered in the lane. The CR-V’s LKAS system won’t let you stop steering. If you do, it flashes warnings telling you to take the wheel. We have tested this system in the real world, and it reduces fatigue and makes a good driver even better on the highway. The 2016 Honda CR-V Touting has an MSRP of $32,095. 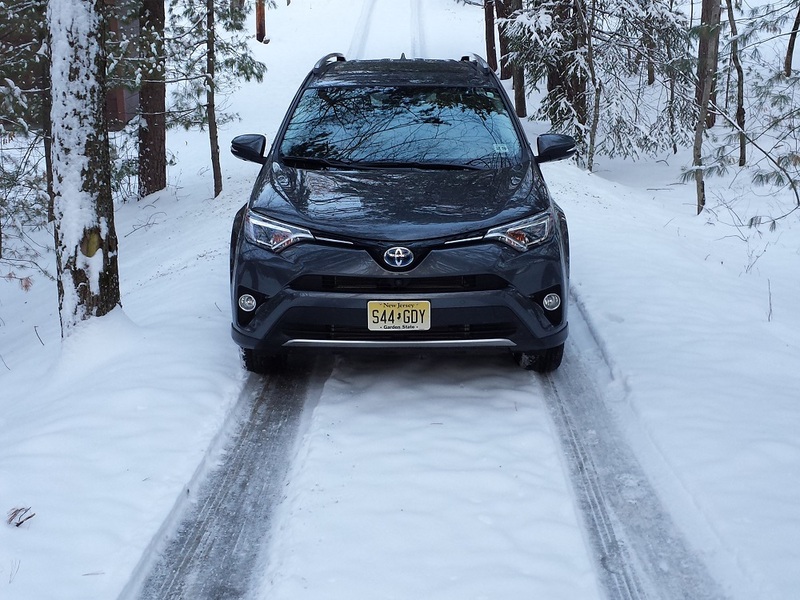 What impresses us about the RAV4 Hybrid is its drivetrain, of course. 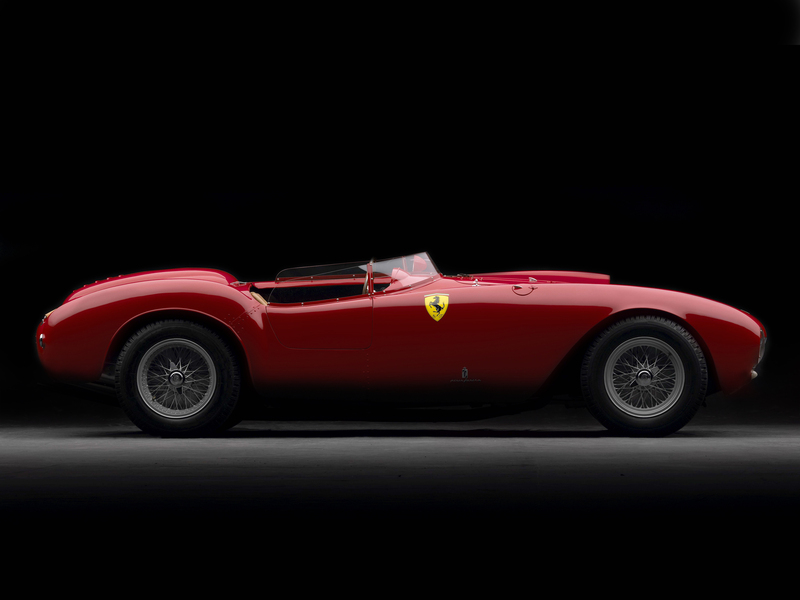 The electric motors and gasoline engine combine to produce 194 hp. That puts the RAV4 Hybrid near the top of the affordable crossover class for power, all with a 33-mpg overall EPA rating. 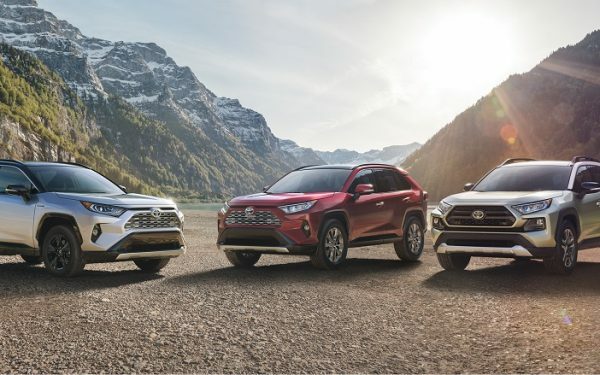 The brake-energy recapture system is the method by which the RAV4 Hybrid earns its 34 MPG city rating, something no other affordable crossover can even approach. However, it is the neat all-wheel drive system that blows up our skirts. 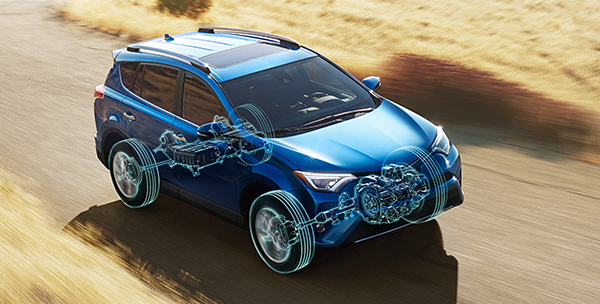 The RAV4 Hybrid uses its gas/electric hybrid engine up front to drive the front wheels and a separate electric motor to drive just the rear wheels when the vehicle detects slippage. There is no mechanical connection between the two, so there is no center tunnel for the drive shaft, saving space and weight. We were skeptical this would work in a New England snow storm until we tried it and found that it works great. The system is seamless, and the driver never senses the front and back doing their own things. Like most Toyotas, it just goes about its business in a low-key way. The 2016 RAV 4 Hybrid AWD has a starting MSRP of $28,370. 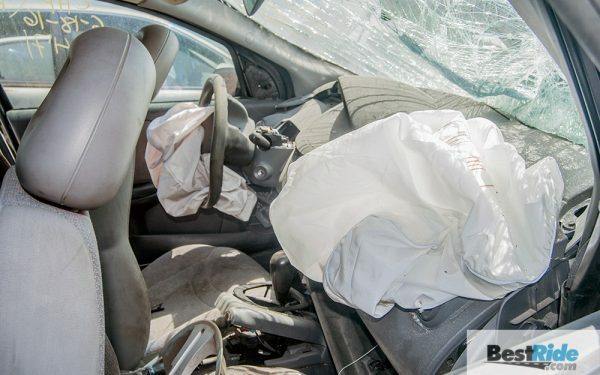 When the Insurance Institute For Highway Safety (IIHS) began its testing of forward crash prevention systems (FCP), it quickly realized that not all the systems performed equally. Everyone loves an underdog, and Subaru’s affordable system topped the best in the world. The EyeSight system has now migrated to majority of Subaru’s lineup and in our recent comparison list of compact crossover safety, we ranked the $27,295 Subaru Forester 2.5i Premium as the most affordable vehicle in its class with this important active safety system. The best and the least expensive. A combination we like.